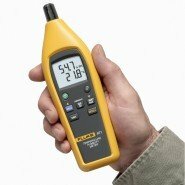 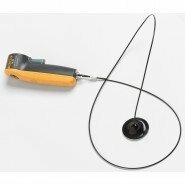 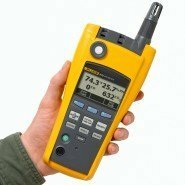 We supply the complete range of Environmental Meters from leading suppliers such as FLIR & Extech. 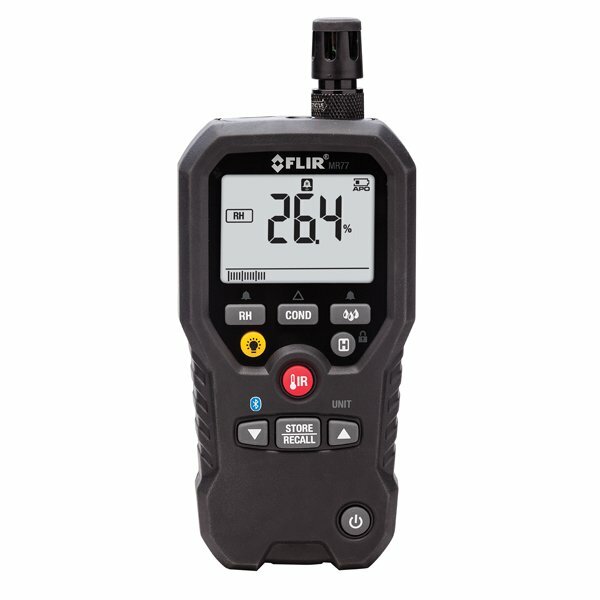 Extech clampmeters and moisture meters integrate with FLIR buildings thermal imaging cameras. 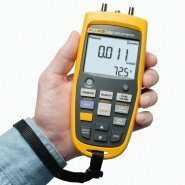 You can view our full range of Environmental Meters on our dedicated website www.thermalimagers.ie.